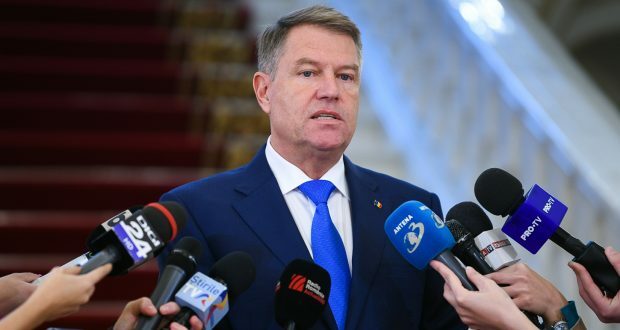 President Klaus Iohannis considers that, through her statements regarding the relocation of the Romanian embassy in Israel to Jerusalem, PM Viorica Dăncilă proves once again her total ignorance on foreign policy and also on taking important decisions of the Romanian state. 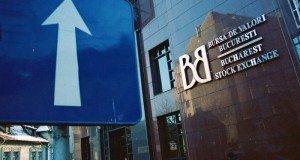 “Romania’s President, Klaus Iohannis, considers that, through the statements made today on relocating Romania’s Embassy to Jerusalem, Prime Minister Viorica Dăncilă proves once again her total ignorance on foreign policy and also on taking important decisions of the Romanian state. Wanting to claim a decision that doesn’t belong to the Romanian Government, as she wants to leave the impression, Prime Minister Viorica Dăncilă rushes to make public announcements without a decision in this regard”, reads a Presidency’s press release. The Presidential Administration says that the stance of Romania’s President on this topic was clearly and repeatedly voiced and will not be restated now.